Home » Almighty God , Eastern Lightning , Holy Spirit , the church of Almighty God , word » Almighty God's Word "The Work in the Age of Law"
Almighty God's Word "The Work in the Age of Law"
Almighty God says, "During the Age of Law, Jehovah laid down many commandments for Moses to pass on to the Israelites who followed him out of Egypt. Jehovah gave these commandments to the Israelites, which were unrelated to the Egyptians, and they were meant to restrain the Israelites, and were His requirements for them. Whether one observed the Sabbath, whether one respected one’s parents, whether one worshiped idols, and so forth, these were the principles by which one was judged sinful or righteous. Whether one was struck by Jehovah’s fire, or stoned to death, or received Jehovah’s blessing, was determined according to whether one obeyed these commandments. Those who did not observe the Sabbath were stoned to death. Those priests who did not observe the Sabbath were smitten by Jehovah’s fire. Those who did not respect their parents were also stoned to death. This was all commended by Jehovah. 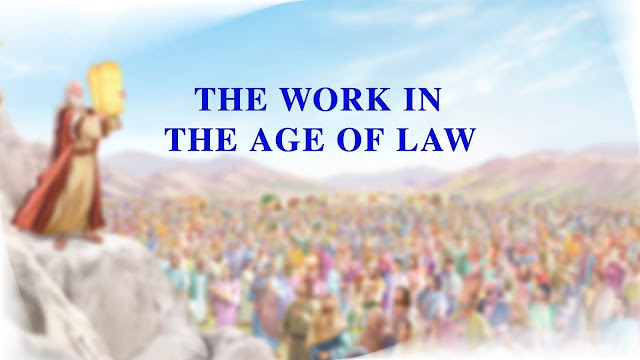 Jehovah established His commandments and laws so that as He led their lives, the people would listen to and obey His word and not rebel against Him. He used these laws to control the newborn human race, to lay the foundation for His work to come. 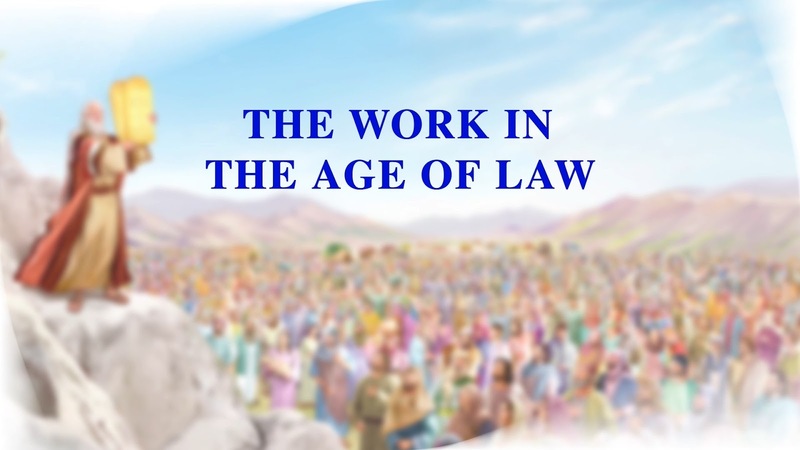 And so, because of the work that Jehovah did, the first age was called the Age of Law"
Almighty God's Word "Does the Trinity Exist?" Almighty God's Word "How to Know Reality"
Almighty God's Word "What Do You Know of Faith?" Almighty God, Where Is the Kingdom of Heaven? 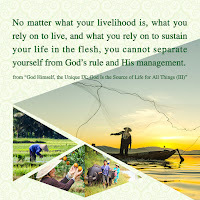 Almighty God's Word "To Whom Are You Loyal?" 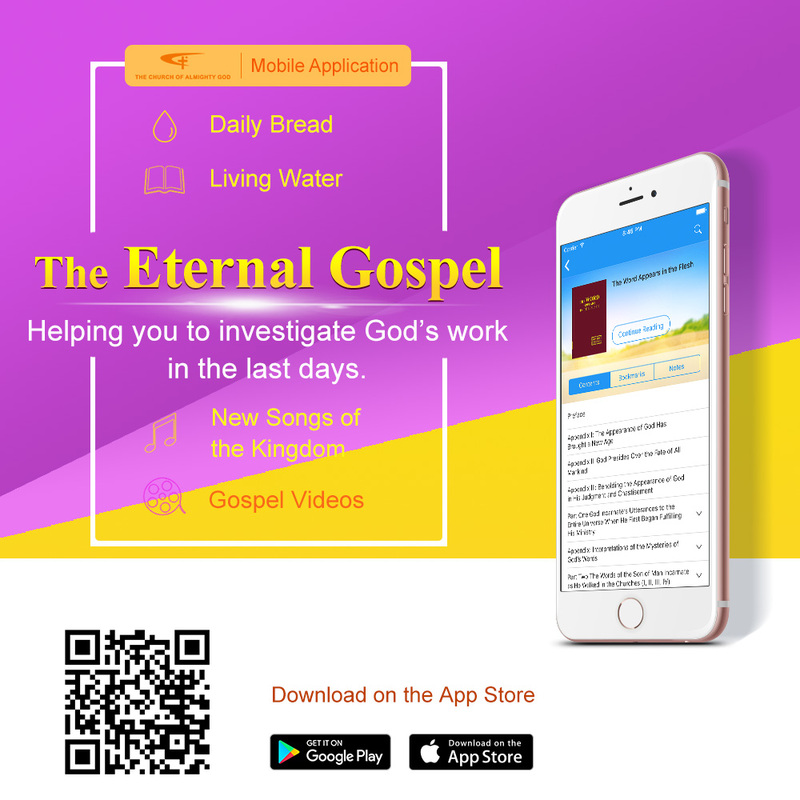 Almighty God's Word "Three Admonitions"
Almighty God's Word "The Wicked Must be Punished"